If you are a person who loves working on the internet then you must be having some trouble with the virus and the malware. There are a lot of things you need to set up to stay secure over the internet. Kaspersky Total Security does this job for you and comes with a lot of features that could give you an all round security wherever you go over the internet. Along with the normal firewall, kaspersky anti virus scanning, malware protection and spam filtration you get the password manager and a parental control facility with the standard version of this antivirus. It also comes with a backup system which even includes an encryption technology as well. Over all this is a good choice if you compare the features that are getting for free. 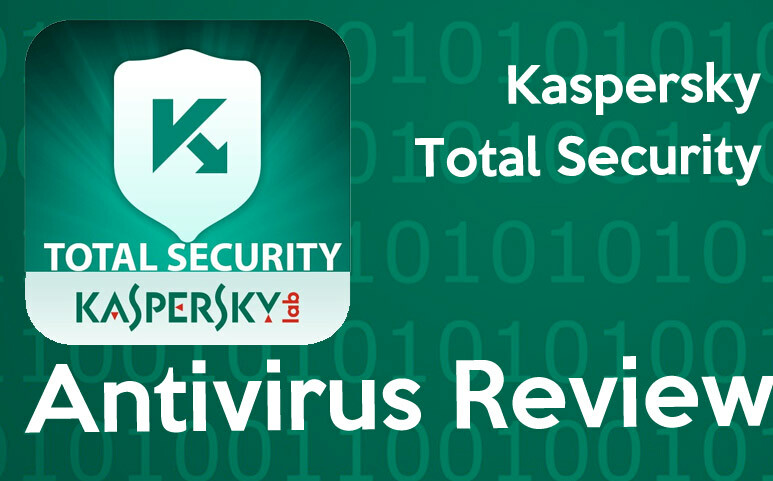 Kaspersky Total Security comes with the facility of using the program on cross platforms. That means you can use them on any platform you want. You can use them on a Windows machine, Mac system or even on android phone and it will work fine. This facility allows you to buy one antivirus and use on every device you use. Well, first of all, you need to understand one thing. The basic parental control offered by the Kaspersky Total Security is really not enough for you to keep an eye on your children. This is why you will need to download the exact installer for the better version of this parental control. In case you already have bought the premium version of Kaspersky antivirus protection, you won’t have to pay for this. With this parental control facility, you can have full control over your kids’ activity on the internet. This is an extremely important facility provided by the Kaspersky. Normally you get a password manager in every browser but they are not that secure, this is where this antivirus comes in. it installs a plugin that will control and manage your password more efficiently and will protect them from any kind of intrusion. Taking backups of your data regularly is an important thing to do and with this antivirus, you can do that very easily. Even you can set up a regular backup schedule so that even when you are not your machine, it will be backed up and your data will be safe. Also, resorting your old data is really easy with the user-friendly interface that it has. Data encryption is an important facility that an antivirus must have. What Kaspersky actually does is, creates a vault and keeps your important data encrypted and safe in there. Protection for your Mac, PC, and even Android smart phones. Anti virus scanning is really good. The parental control works really good and useful too. Can be a good option for auto-backup. iOs devices are protected to a limited extent. So, if you decide to bring this one for your Pc, you need to understand that you are going to get all the high-security measures but at a relatively high price. So, you are going to take that call and it will be all good.